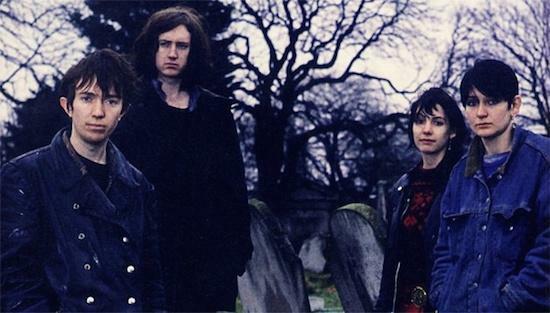 Kevin Shields revealed plans earlier this year to release two new My Bloody Valentine EPs. One of those was due to be released over the summer but never materialised - a situation My Bloody Valentine fans are by now used to. It seems though that those plans have now changed with Shields revealing in an interview filmed at Japan's Super Sonic Festival in August that the band are in fact working on two new albums. "We’re trying to finish a short album of material… it was going to be an EP in the summer, but we decided not to and decided to make it longer," he says. He reveals that he hopes to have the album finished by November and that it will feature seven or eight tracks. "We'll also be recording new material next year," he further says. "There will be a lot of new material coming in the next year, there will be about two new records." My Bloody Valentine fans will know to take that with a pinch of salt, but new music from the group doesn't seem too far off with the band having also debuted a new track back in June at the Royal Festival Hall during Robert Smith's Meltdown festival.